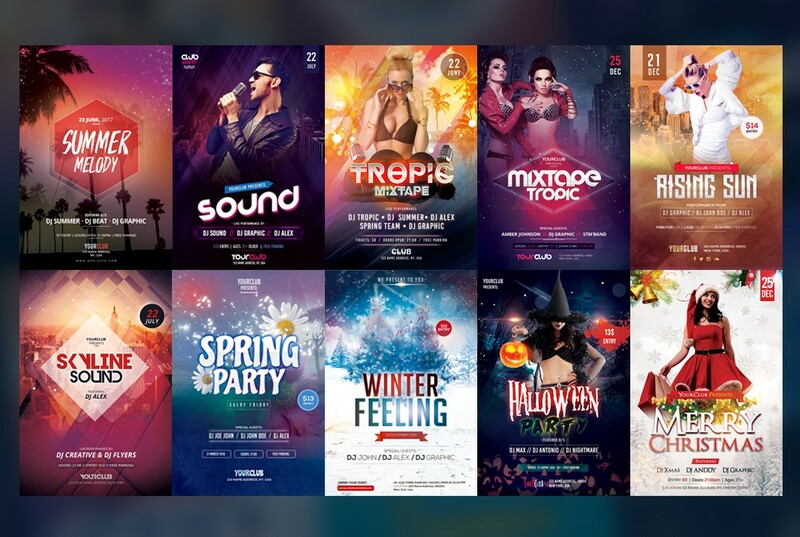 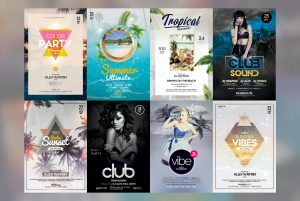 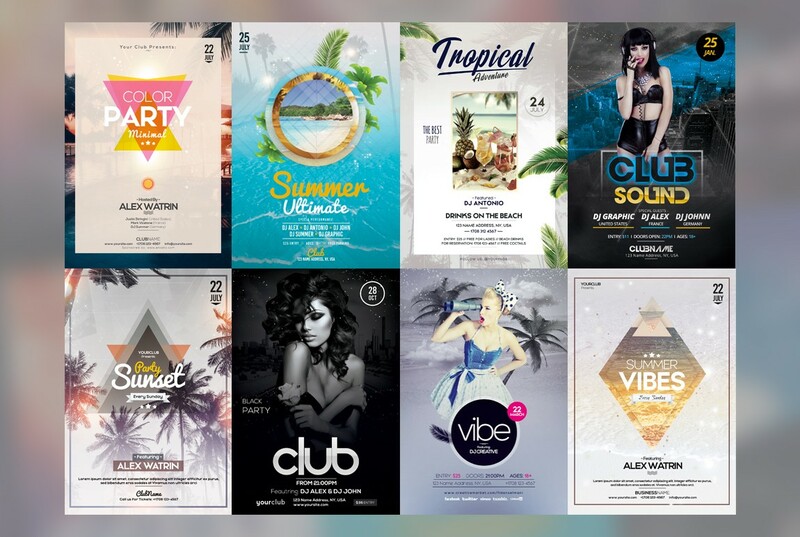 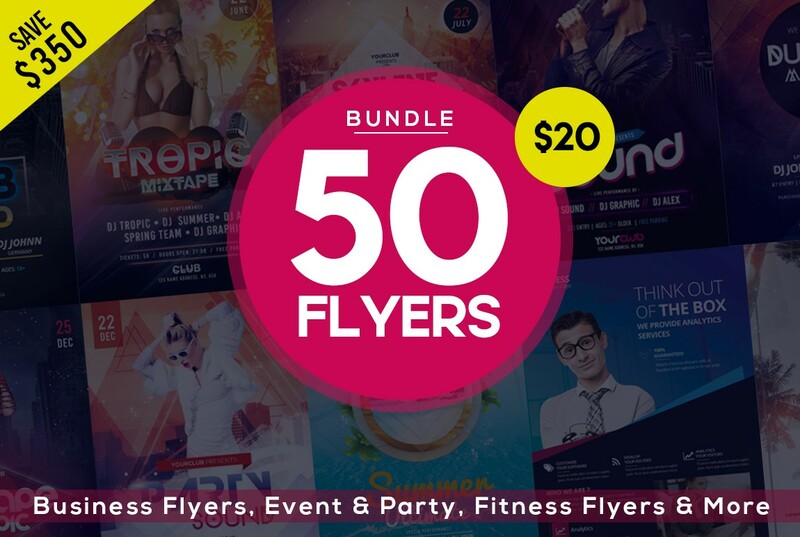 This bundle is with 50 PSD Flyer Templates. 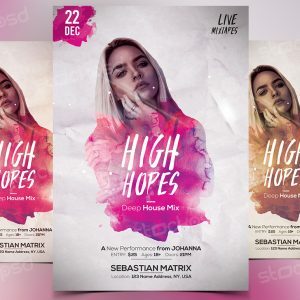 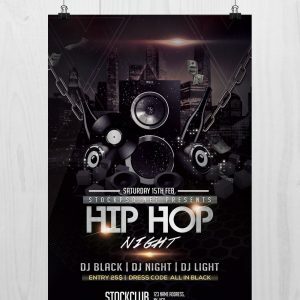 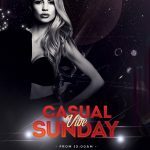 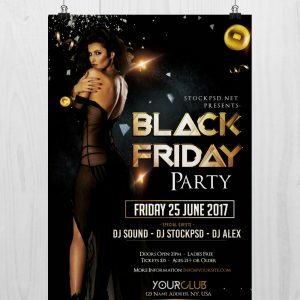 These PSD Flyer Templates are designed with Adobe Photoshop and they are very easy to edit & customize. 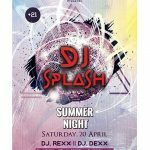 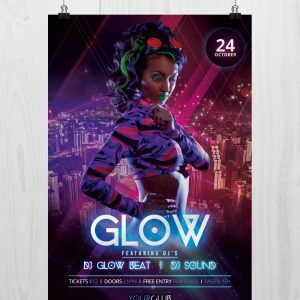 All Flyer templates are with alternative colors but you can easy change the color to make it similar to your logo/brand color. If you need any help, contact me via Creative Market and I will answer as fast as I can. 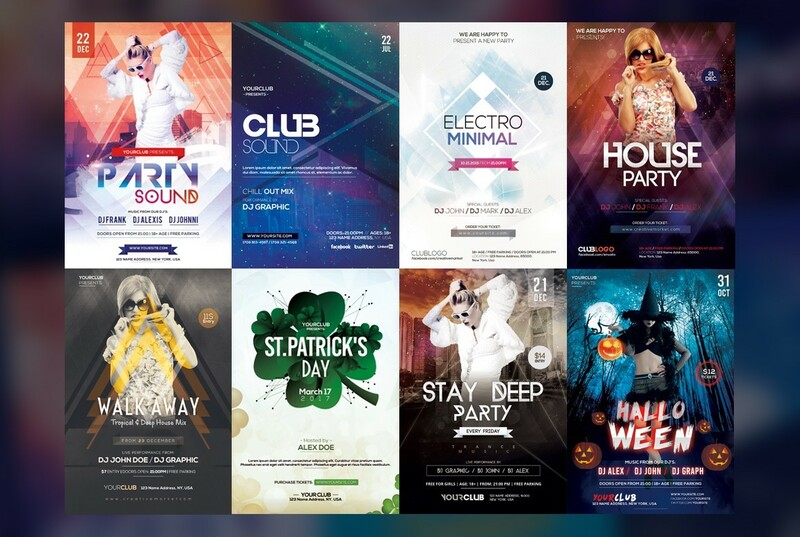 Some flyers are also for Xmas, Halloween, St. Patric day and other style. 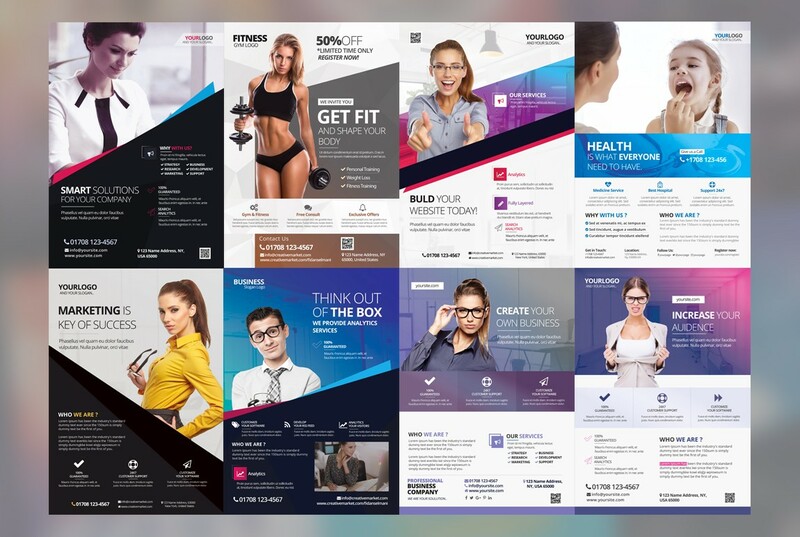 This bundle is very helpful for every designer or company which needs to promote their business. Each file is with help file so you are able to download fonts and images. 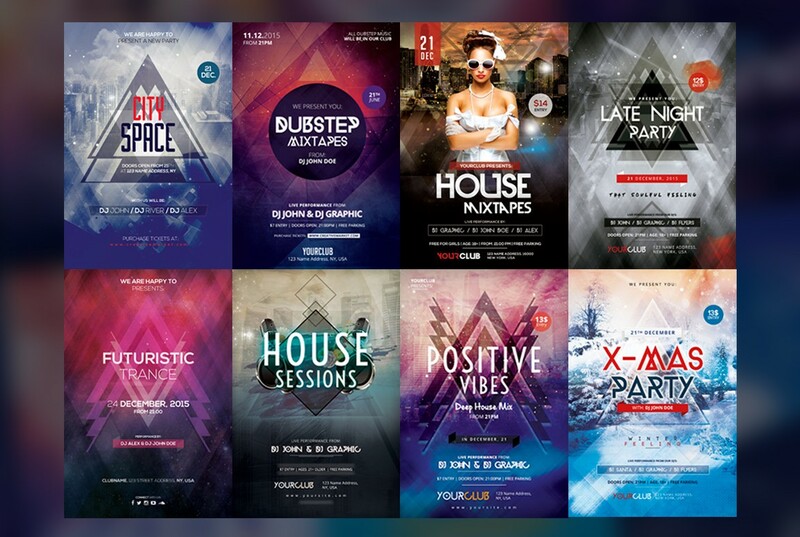 PSD Files are with 300dpi Print ready & all are in high resolution. 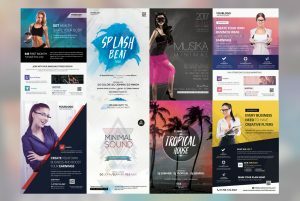 Please note: Event Flyers are in 4x6in plus 0.25 bleed and business flyers are in 8.5x11inches.